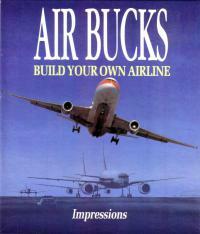 Air Bucks was one of the first business simulation games dealing with running an airline. It involves purchasing landing rights for cities around the globe. 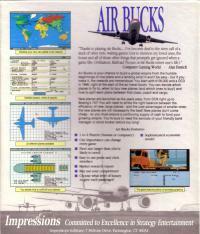 In 1993, an enhanced version titled Air Bucks v1.2 was released for the Amiga.